Since July of 2017, all crewmembers eligible for Known Crewmember (KCM), were automatically eligible for TSA Preck®. However, the TSA recently announced, that the FAA Reauthorization Act of 2018 now restricts TSA Preck® participation only to travelers with a Known Traveler Number (KTN). 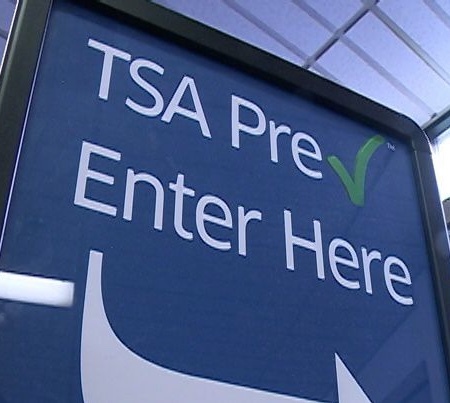 As a result, the TSA will gradually reduce the frequency of TSA Preck® issuance to any previously eligible crewmembers who do not possess a KTN. Note: Flight Attendants may still continue to receive TSA Preck®, but may notice the frequency is decreasing. Crewmembers who would like to be consistently eligible for TSA Preck® may enroll in one of the DHS Trusted Traveler programs, such as Global Entry or TSA Preck®.